Do you know that it's less than 2 months to Easter 2019 😀. 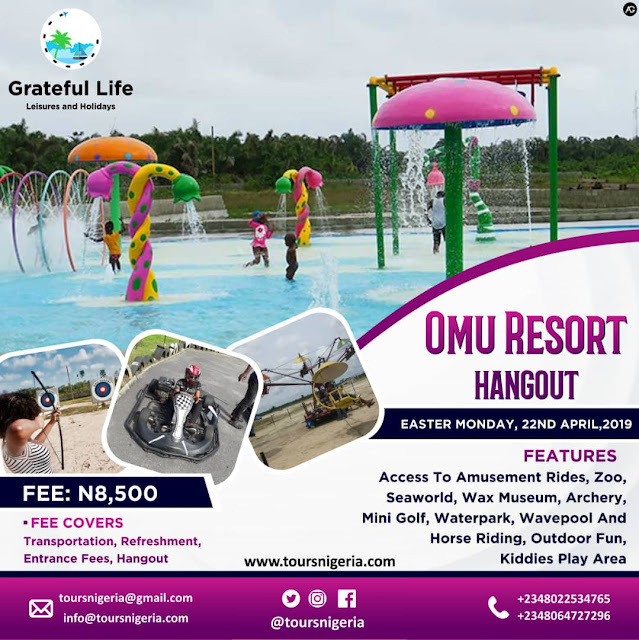 How about you hangout with family, friends or loved ones at OMU RESORT on Easter Monday. Do you know that it's 3 months to Easter 2019 😀. How about you spend the Easter holiday in Dubai and Abu Dhabi for an affordable fee. Don't worry we would handle everything for you. You just have to come with your bag. 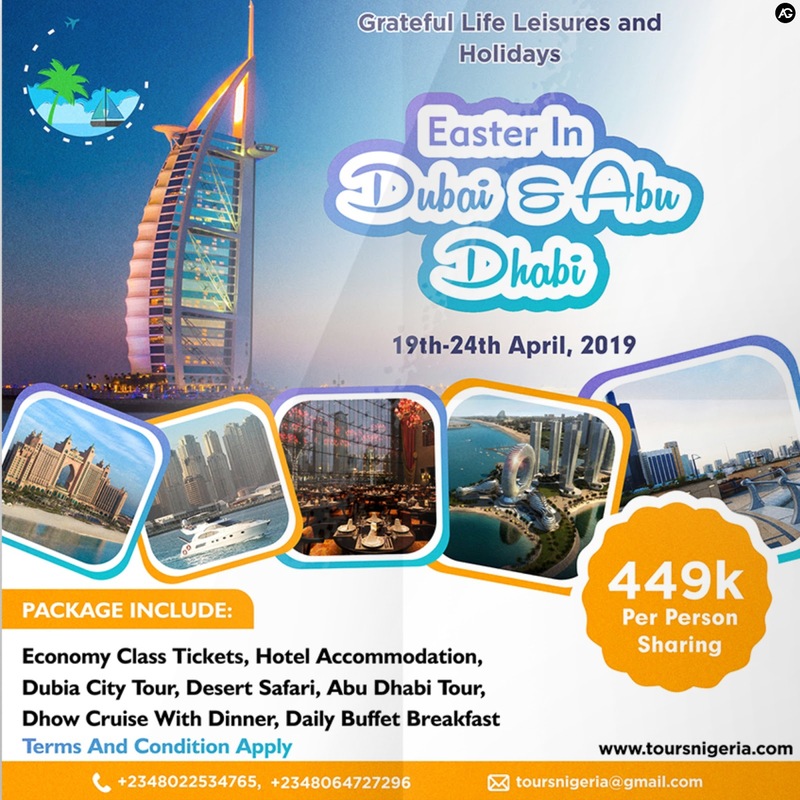 The Price is inclusive of Return Economy Flight tickets, Hotel accommodation, Airport transfers, Dubai city tour, Desert safari, Abu Dhabi tour, Dhow cruise with dinner, Daily buffet breakfast and much more. You can pay in bits, but you have to make a minimum deposit payment of 100,000naira on or before 28th February to confirm your slot. Historic and traditional dance goes back hundreds and even thousands of years. Nigeria has the treasure of a variety of folk and tribal dances in regions across the country. 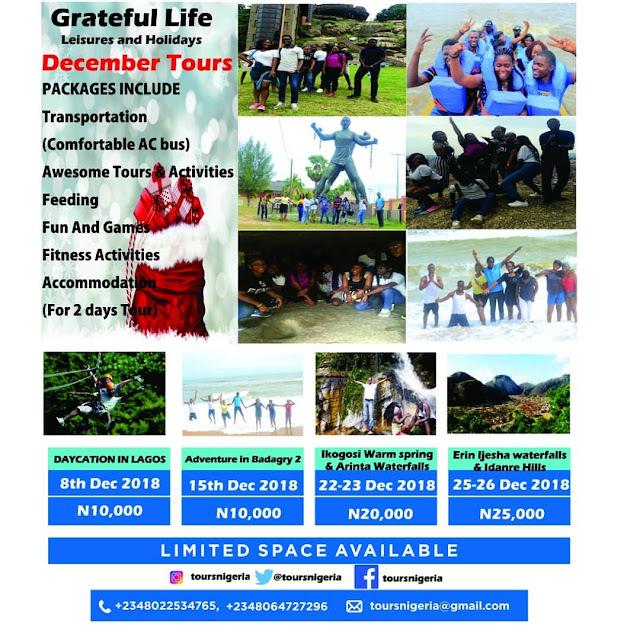 The eastern region, which consists mostly of the Igbo tribe, have a list of traditional dances performed as a form of emotional expression, social interaction, or exercise, in a spiritual or performance setting, and these dances are sometimes used to express ideas or tell a story. 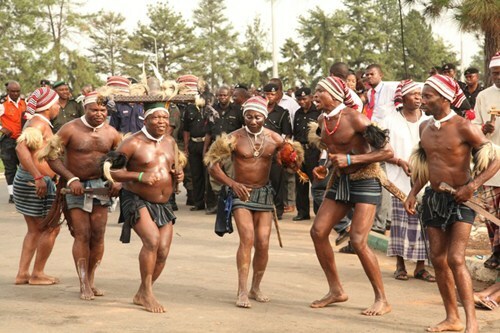 Here is a list of the top 5 local Igbo dances. 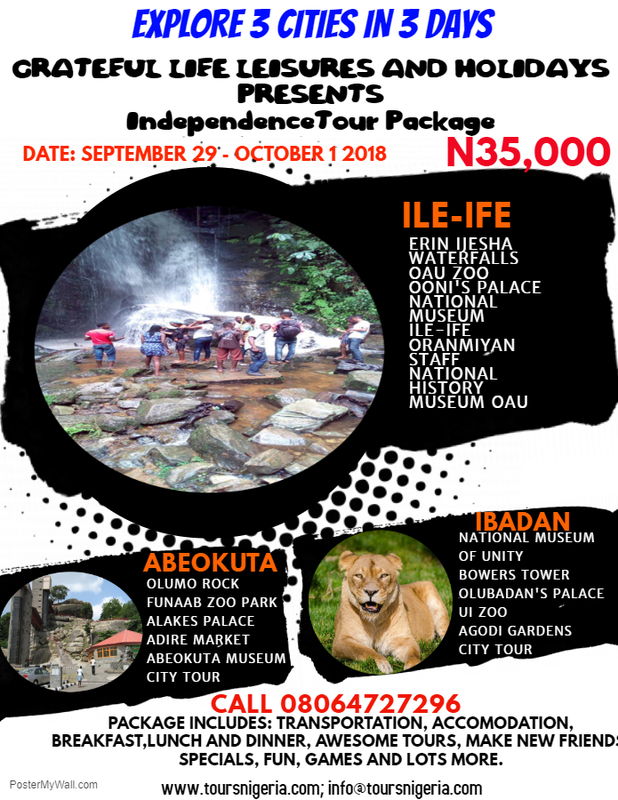 Nigeria will be celebrating her independence on October 1, 2018 which is just few weeks to come. 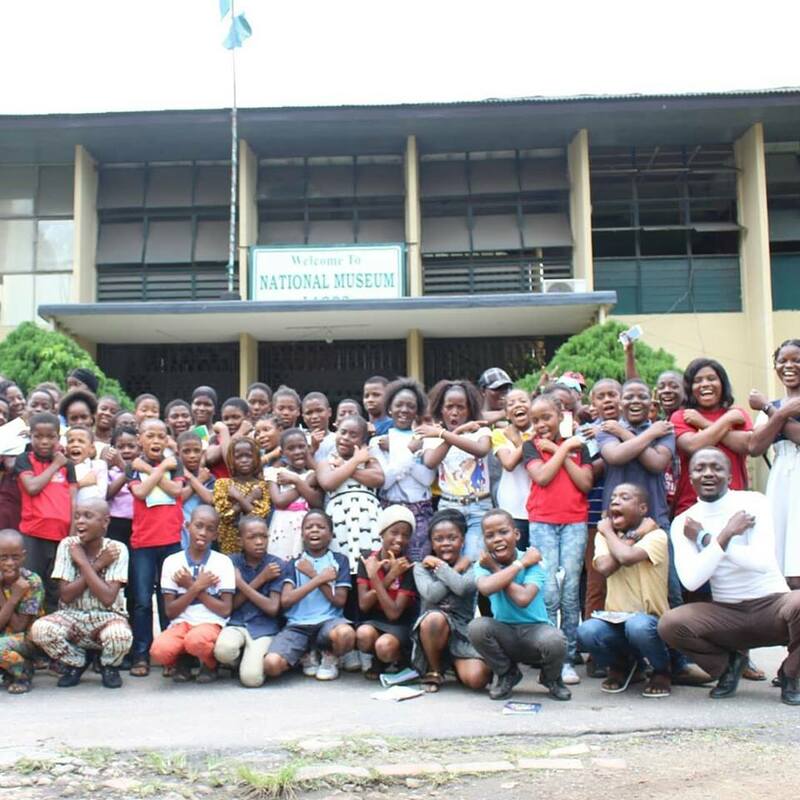 Independence is a very important thing to Nigeria and her citizens as it marks our freedom. 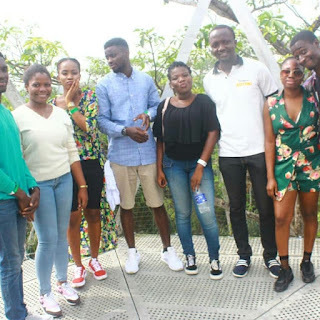 Therefore, it is a celebration that should be memorable just like we do Christmas, Eid-el-kabir, Easter, to mention a few, it's just supposed to be fun. It’s the last day of the month of August. 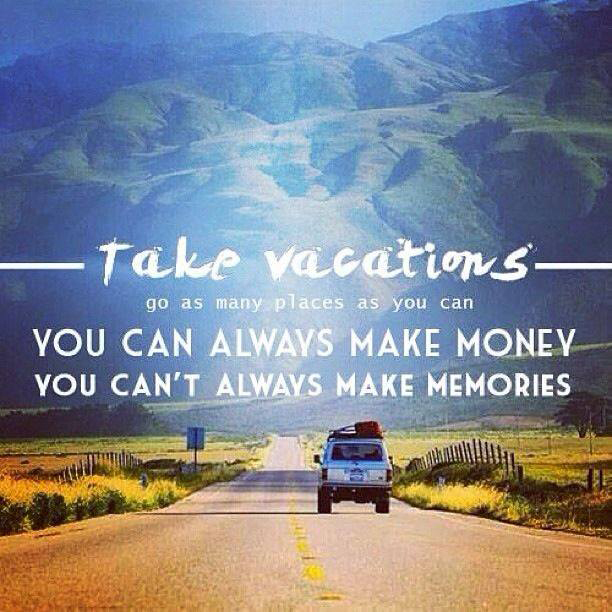 The summer period is almost over and this is the best time to take a vacation. What is a Vacation? 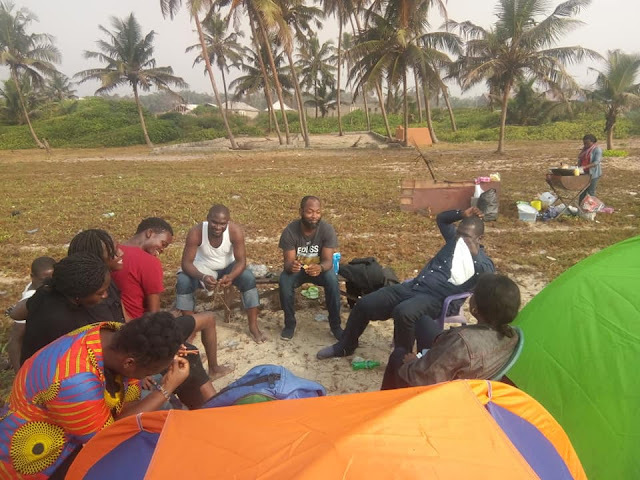 According to Wikipedia, a vacation or holiday is a leave of absence from a regular occupation usually for the purpose of recreation, relaxation, family bonding or tourism. Even leaving what you usually do for 2-3days for recreation and going somewhere different to take your mind completely off work is a vacation. 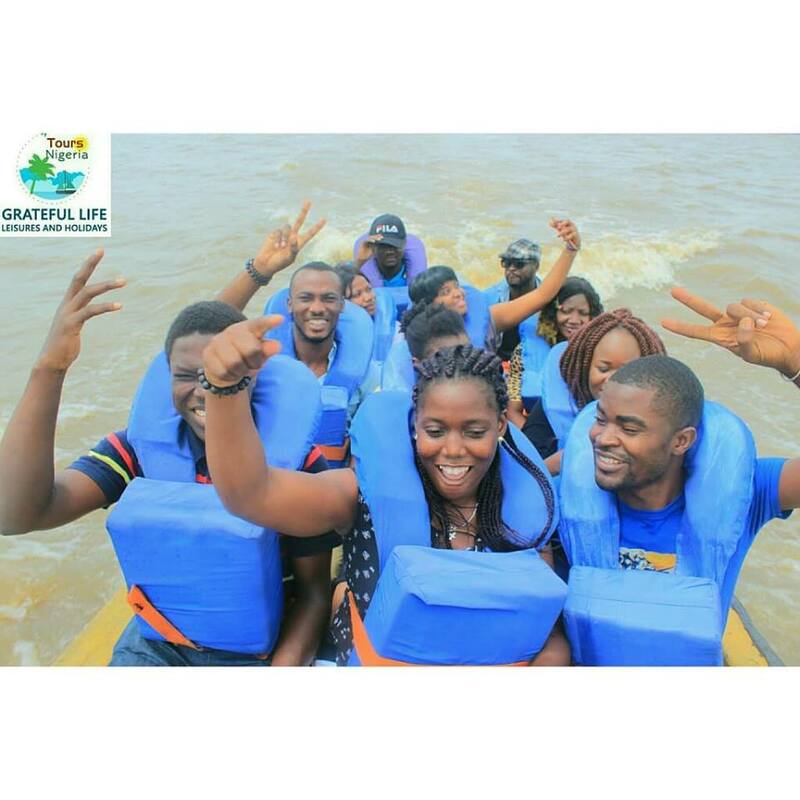 I had the opportunity of taking some awesome tourists on an Adventure to Badagry. I must say it was more than exciting. From the Agia tree to the Mobee Museum to the First Storey Building in Nigeria to the beach. 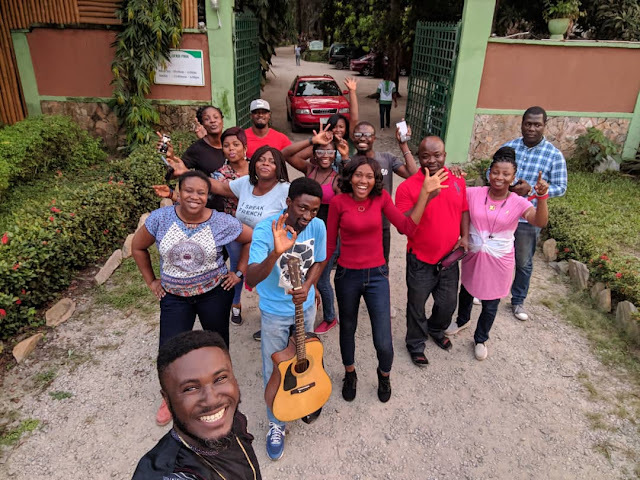 We all had fun...Let the pictures do the talking. 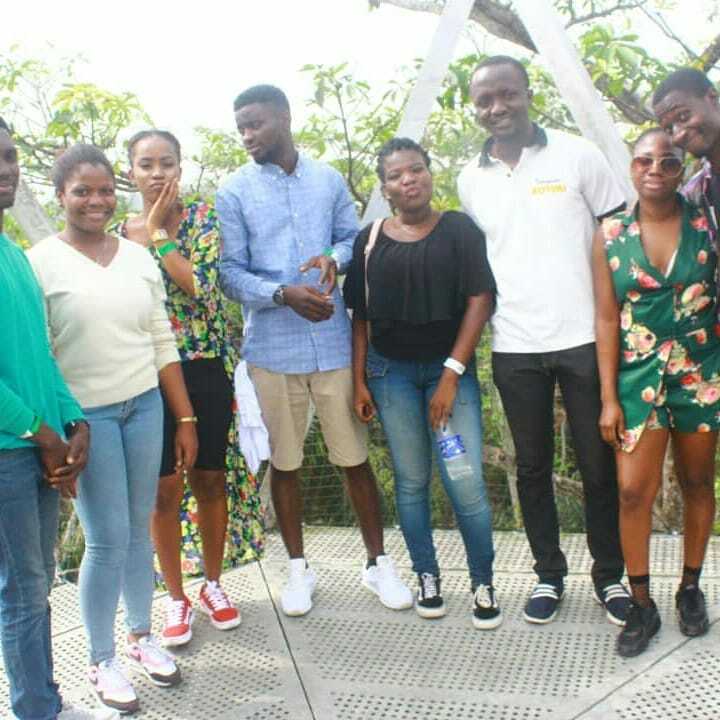 The Sallah break is an opportunity for you to kick back from all the hussle and bussle of the year thus far, and what better way for you to do this than to go on an exciting tour. This is introducing to you, Our Adventure to Badagry tour package. 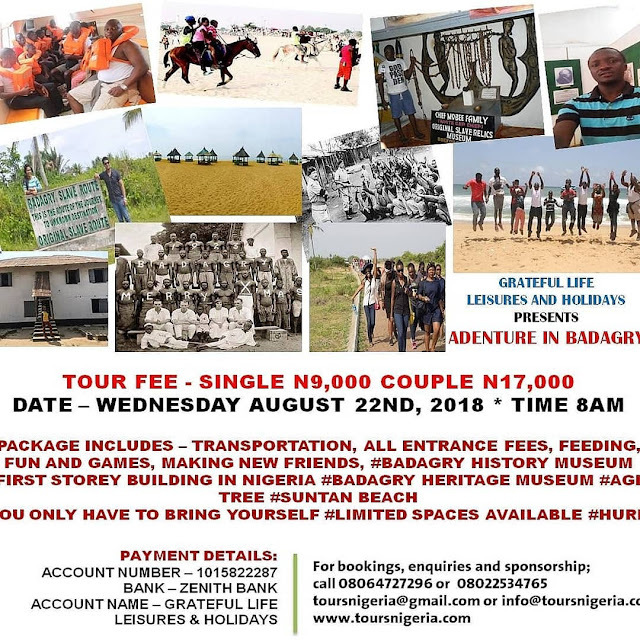 We would be visiting the Badagry History Musuem, First Storey Building in Nigeria, Badagry Heritage Musuem, Agia Tree and The Suntan beach. It’s an all inclusive package; that is it includes transportation, feeding, all entrance fees, fun and games, making new friends. You only have to bring yourself and your family.